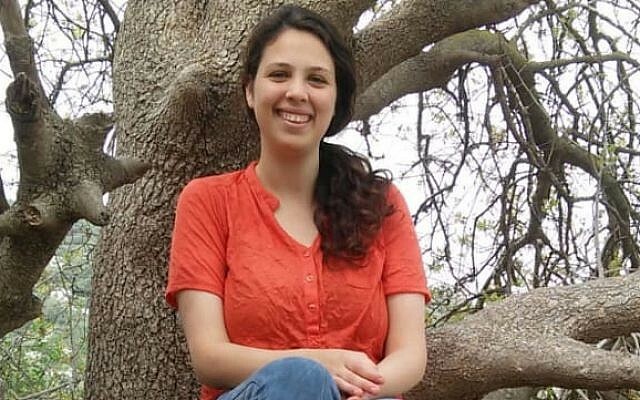 The Palestinian man accused of murdering the Israeli teen Ori Ansbacher was arrested by the Shin Bet security service two years ago, and told his interrogators that he ultimately aspired to become a “martyr” or be incarcerated in an Israeli prison, Channel 13 reported Sunday. According to the transcripts, Irfayia changed his story several times during his interrogation. At first, he insisted that he was not planning to attack Israeli security forces guarding the flashpoint holy site, but then he appeared to express willingness to carry out an attack against Israelis. “I would kill to go to prison. It’s better there,” he said. Irfayia told Shin Bet interrogators that he went to the Jerusalem holy site armed with a knife because he was upset about an ongoing conflict with his parents, but that ultimately he was not capable of hurting anyone. Asked by the interrogator how he planned to carry out an attack, Irfayia then backtracked on his earlier remarks. “I would do anything, but I couldn’t kill,” he said, according to the report. At the time, the Jerusalem’s Magistrate Court determined that Irfayia exhibited dangerous behavior, and sentenced him to six months in prison. Earlier on Sunday, the Shin Bet announced that Irfayia had “nationalist” motives when he fatally attacked Ansbacher on Thursday in a forest on the outskirts of Jerusalem, indicating it considered the incident to have been terrorism. Most details of the case remain under police gag order. The Shin Bet, which is running the investigation with assistance from the Israel Police, held off on announcing a terror motive for two days, despite proclamations to that effect from right-wing lawmakers immediately after Ansbacher’s body was found on Thursday. Israeli security forces arrested Irfayia in an arrest raid in the Palestinian city of Ramallah early Saturday morning. 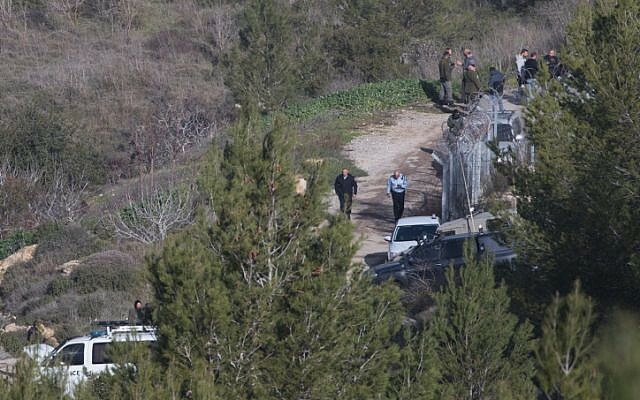 Citing his own account under questioning, the police and the Shin Bet said in a statement that Irfaiya left his home in Hebron on Thursday armed with a knife and made his way toward Jerusalem, where he spotted Ansbacher in the woods and fatally attacked her. Ansbacher’s murder sparked outrage across Israel, with Prime Minister Benjamin Netanyahu pledging to freeze money transfers to the Palestinian Authority over the killing. 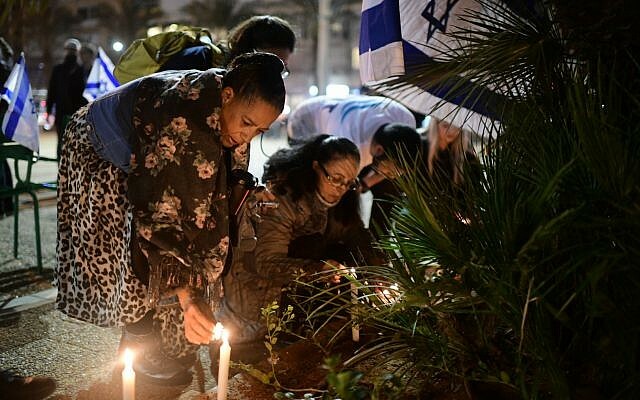 The Knesset passed a law last year slashing the Palestinian tax funds that Israel transfers to the PA by the amount Ramallah pays to convicted terrorists and the families of Palestinians killed while carrying out attacks. The law was opposed by Israeli security officials, who fear further cuts to the PA budget could hurt security cooperation or destabilize the West Bank and lead to new terror attacks against Israelis. Israel has yet to freeze any of the transfers, but politicians have faced public increasing pressure to crack down on the PA’s payments, which are viewed in Israel as incentivizing terror attacks. Nudged by right-wing political rivals ahead of the elections, Netanyahu told journalists before the weekly cabinet meeting on Sunday that the law would be out into effect by the end of the week. Palestinian officials have argued that payments to security prisoners seek to mitigate what they call an unfair Israeli military court system. On Sunday, Palestinian civil affairs minister Hussein al-Sheikh said that the PA would not go along with Israel withholding any part of the tax money due. “The Palestinian Authority will refuse to receive any cleared funds if Israel deducts a penny from it,” he told AFP in Arabic, but did not indicate what the PA’s next step would be.